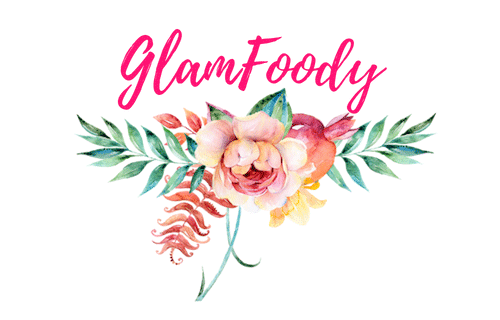 Hi Glamfoodys,Today I want to share with you my opinion on a skin care sheet mask. 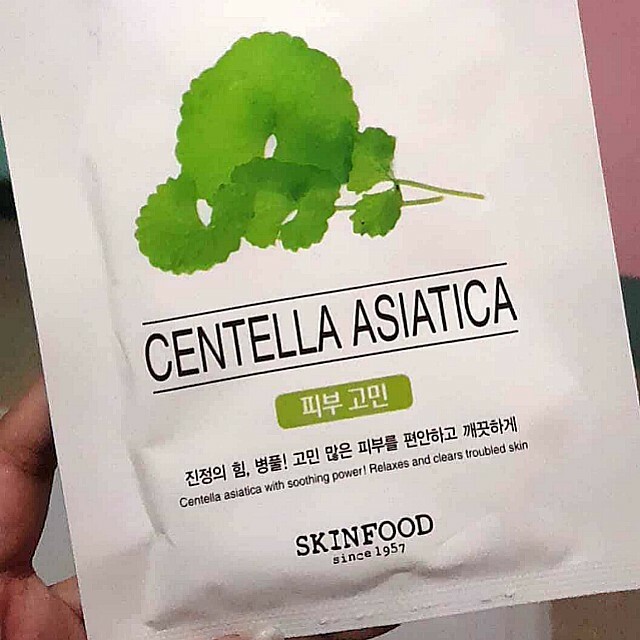 As i was amazed with what I heard about the benefits of Centella Asiatica ; as it has the power of soothing , calming and treating troubled skin , which was perfect for my ( oily to combination )skin. 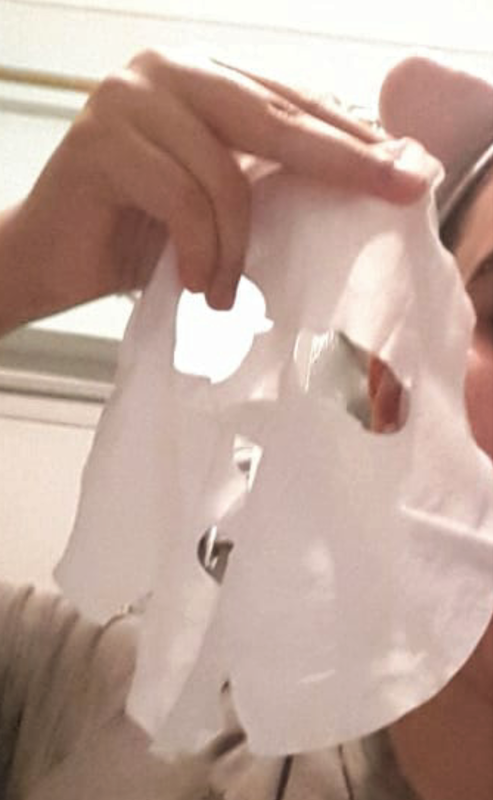 So i started looking for a sheet mask since it's my first experience with centella asiatica,and a sheet mask will be an affordable start.I found this skinfood beauty in a food mask and i checked the ingredients , and I really didn't get most of them 😅.But the I noticed that there was castor oil which is well known for preventing the growth of harmful microbes , and there is the amazing tea tree oil that helps with skin infections , blemishes , dryness and pimples due to it's antimicrobial and antiseptic properties . The one and only licorice extract that is effective in improving the look of uneven skin tone. Soybean which help in the anti-aging aspect by making the skin produce more estrogen that helps not only maintaining skin elasticity but also reducing wrinkles and fine lines.And last but not least the Chamomile extract that help decongest clogged pores. And what's more interesting than this amazing formula. When I opened the mask , I noticed this grassy smell and it has a lot of the serum.I could've used it twice (with a compressed sheet mask). I followed the descriptions on the back and I putted the serum for 15mn on clean washed face. After taking off the mask , I massaged my skin and I noticed that my skin looked amazing ; it was really hydrated , dewy and glows from within. BUT after like 15mn my cheeks started turning red . I found it normal since my skin is so sensitive around my cheeks area . I sprayed some rose water to help reduce the redness and afterwards I went to sleep. 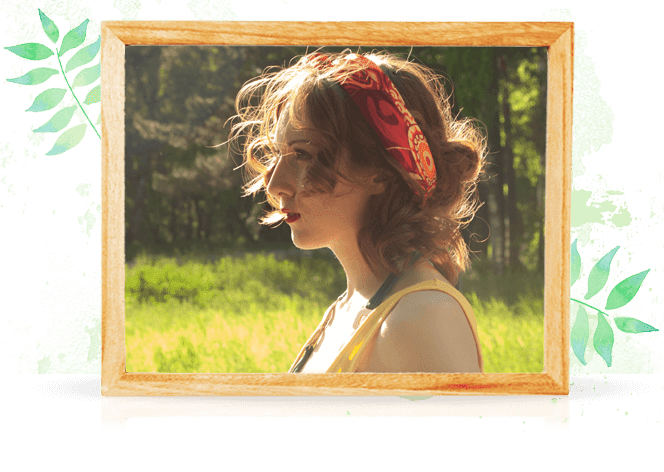 The next day i was chocked by the results ; my skin was so soft and my pimple were all dry out . In fact I really did love this sheet mask , though I wont recommend it to someone with a really sensitive skin to leave it for so long. For me personally , I think I will get a Centella Asiatica serum and use it only on my troubled areas , avoiding my cheeks.